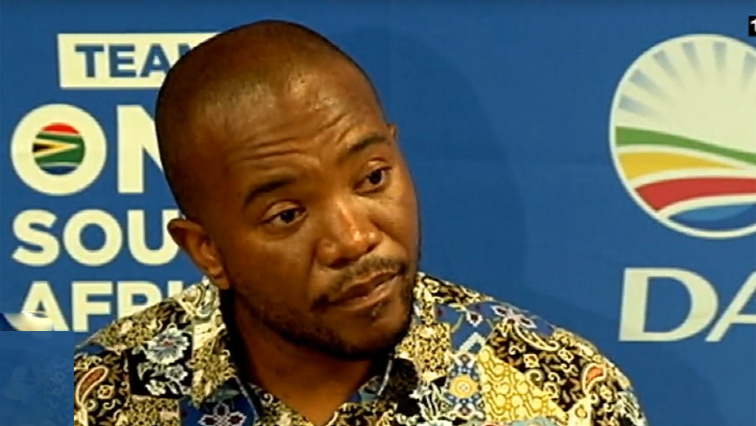 Maimane calls for nationwide march against high living costs - SABC News - Breaking news, special reports, world, business, sport coverage of all South African current events. Africa's news leader. Speaking at a DA press briefing in Johannesburg, Maimane also referred to last week's rolling blackouts as Eskom struggled to fix generating units at some power stations. DA leader Mmusi Maimane is calling on South Africans to join the party for a nationwide march on Friday against the high cost of living. This as electricity and fuel prices are to increase on the first of next month. Speaking at a DA press briefing in Johannesburg, Maimane also referred to last week’s rolling blackouts as Eskom struggled to fix generating units at some power stations. He says he has written to National Assembly Speaker Baleka Mbete requesting that Parliament reconvene urgently to deal with the Eskom power crisis and for an ad hoc committee to be established. This entry was posted on 26 Mar 2019,05:33AM at 5:33 AM and is filed under mobile-leadstory, Politics, Homepage Featured Story Slider. You can follow any responses to this entry through the RSS 2.0 feed. Both comments and pings are currently closed.